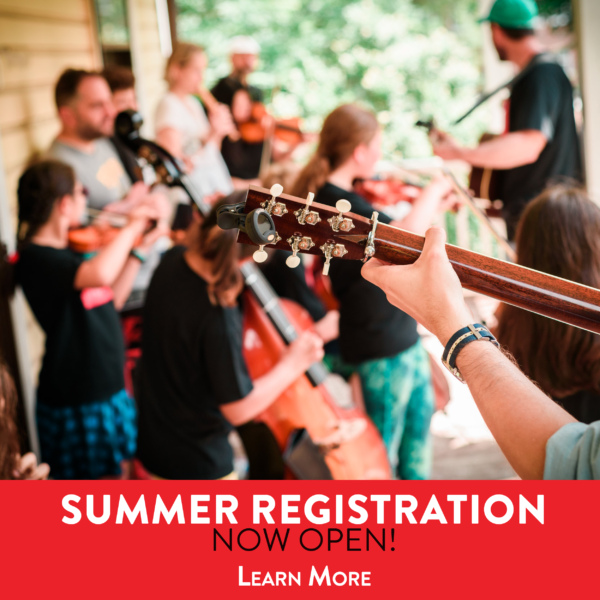 With 600 students of all ages in private and group classes, our building brims with the sounds of learning, laughter and every major instrument. Jazz, klezmer, bluegrass, chamber…you name it. Ensembles for youth, teens and adults at all levels of musicianship. 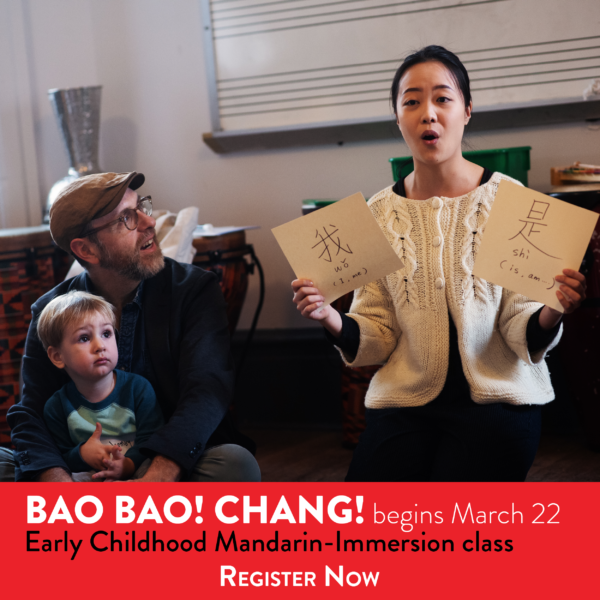 Brooklyn’s premier destination for the Suzuki Method, for students ages 3 and up. 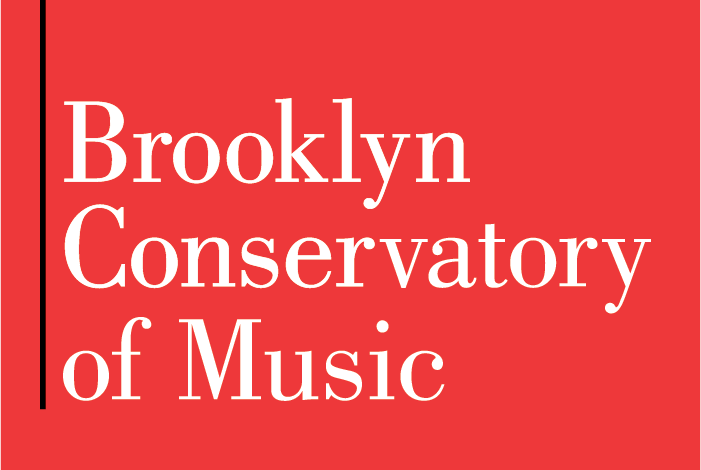 BKCM is one of the largest providers of music education in the New York City public schools, reaching 4,000 students. 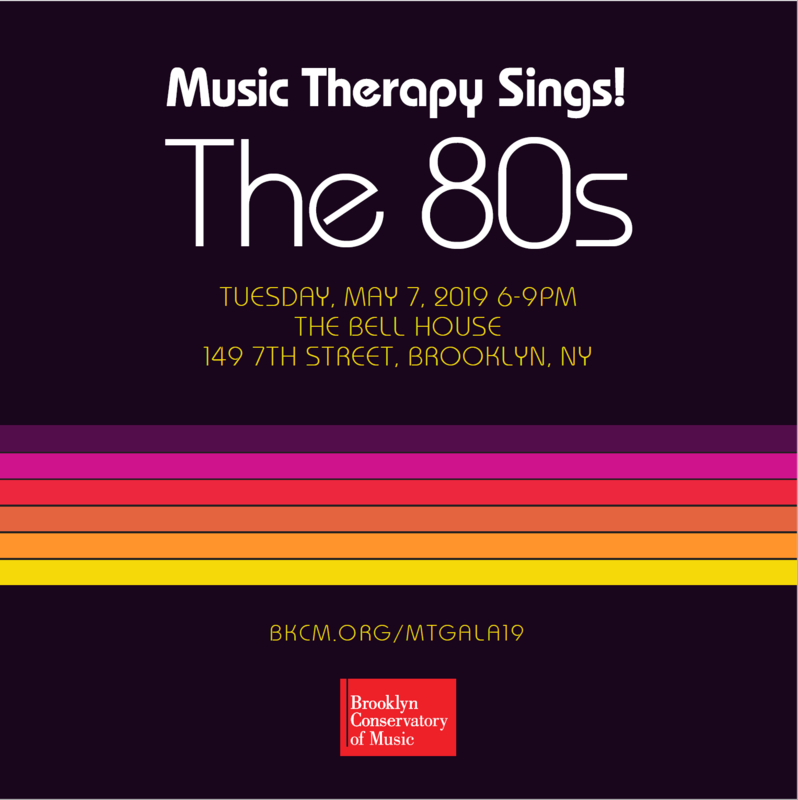 Our cutting-edge music therapy program is a leader in this burgeoning field, serving 1,500 New Yorkers. Jazz brunches. Broadway singalongs. Suzuki pajama parties. Latin dance celebrations. With 200-plus events a year, there’s something for everyone at BKCM.